If you are not concerned about cyber attacks you probably should be! Most businesses grossly underestimate their risk of a cyber attack, and worse – have no plans to deal with a breach if it occurs. The effect of a well-executed attack can be catastrophic on businesses both large and small. SEC has brought together a collection of highly regarded service providers to provide a comprehensive service that will help you to identify your risks and address them. One hour onsite visit to assess the situation including data, servers, backups, protections etc, and to agree a way forward. No fee. Agree guidelines for data destruction, retention and storage; remove and securely destroy paper and/or electronic records and materials. 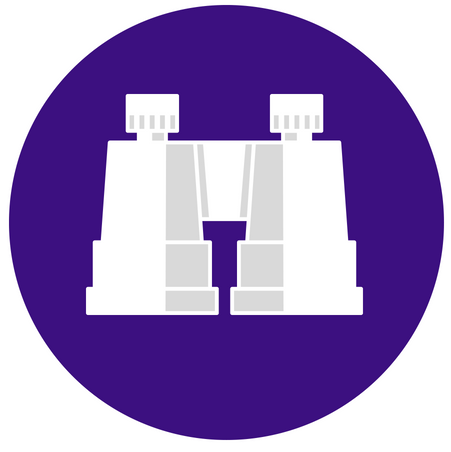 Scan data systems remotely to assess volume and location of data, levels of protection. Then implement new and/or enhanced protection and data controls as necessary. 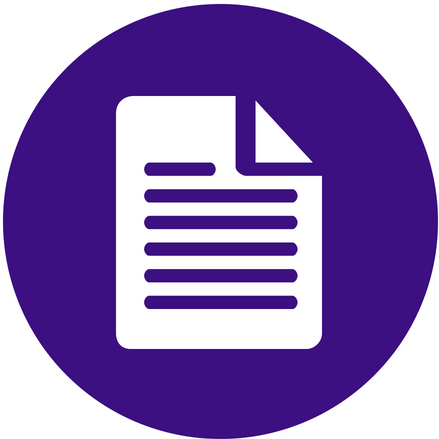 Draft documents such as the Information Security Policy and other policies and procedures to enable ongoing management of security controls. Train staff in policies and procedures and ongoing management of security controls and implication for individuals. Insurance in cyber security and other areas as required. Access to legal support throughout and following the implementation of the Program. Apart from step 1 you can select which Steps you prefer, although we do recommend all Steps to ensure full protection and security. Our Program partners include Squires Patton Boggs, ShredX, AJ Gallagher, The IT Agency, SEC. Our detailed plan explains each Step and the likely fees.